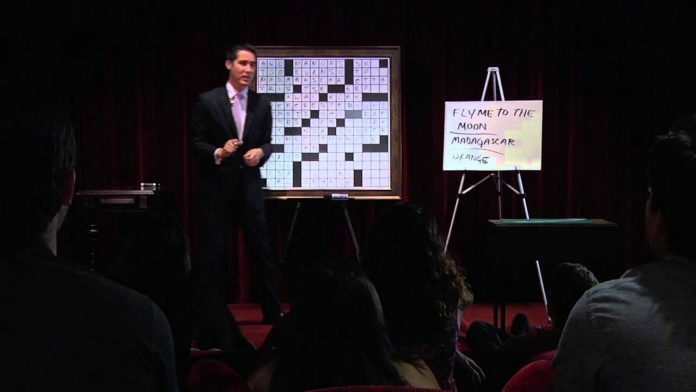 David Kwong is both a magician and a professional crossword maker. He’s also Head Magic Consultant on “Now You See Me”, and one of his staple tricks is based on the popular puzzle. Just watch along to be amazed.